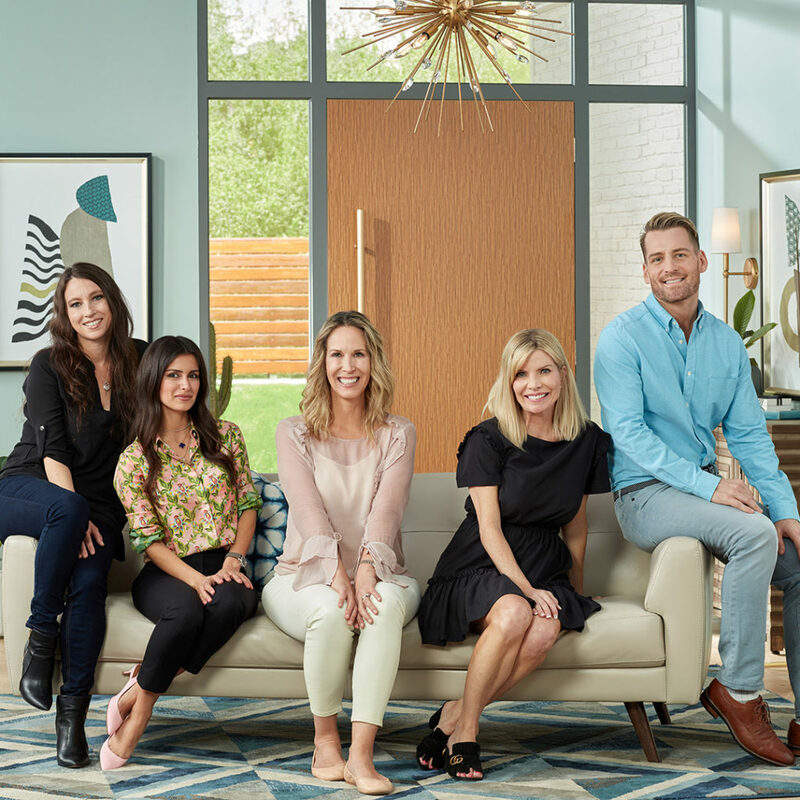 LOS ANGELES – May 1, 2018 – Lamps Plus Inc., the largest specialty lighting retailer in the United States, announced that five design influencers have been selected to serve as company brand ambassadors for the coming year. They will be tasked with promoting across their blogs and social media channels the most current lighting and décor designs that Lamp Plus offers. The robust partnership will take place across the company’s various marketing channels. The ambassador group will also serve as spokespeople for online videos and broadcast media opportunities, and will be called upon to participate in Lamps Plus catalog and email photo shoots. They have also selected their top design picks based on their unique decorating styles, which can be viewed online: Lamps Plus brand ambassador curated top style picks. A photographer and writer, Courtney is based in the San Francisco Bay area. Her first book, “French Country Cottage”, will be published in the Fall of 2018. View Coutney’s website. Lori is a Los Angeles-based author and designer specializing in green, luxury, and high-end interior architecture. View Lori’s website. Interior designer and newly published author of the book “Get It Together!”, Orlando is based in the Los Angeles area. Visit Orlando’s site. A Beverly Hills, Calif., native, she owns and operates a high-end residential interior design firm. Roxy’s site. Lifestyle and design blogger Kristy searches for beauty every day from her San Francisco Bay-area home. View Kristy’s site. Earlier this month, the ambassadors visited the Lamps Plus corporate headquarters in Los Angeles, California. There they toured the facility and met with key company executives to immerse themselves in the brand. The Ambassador Program is part of the Lamps Plus Home Collective blogger network, which works to build relationships among design influencers and provide them with lighting and décor designs for their projects.